Style & Quality are among just a few words that can describe this breathtakingly gorgeous home built in 2016, located in the Timber Ridge III addition just on the outskirts of Chandler. Approx. 2646 sf with 3 bedrooms and optional use of study as a 4th bedroom, a wide-open living â kitchen â dinning floor plan which makes this home perfect for family gatherings or entertaining. Beyond the floor plan it is the plus amenities that are truly the eye-catching details that will draw you to this home, with its textured granite counter tops, extra wood trim, tile flooring, sun room with wood burning fireplace, spacious storage throughout, large open wood deck, 3 car garage and much more. 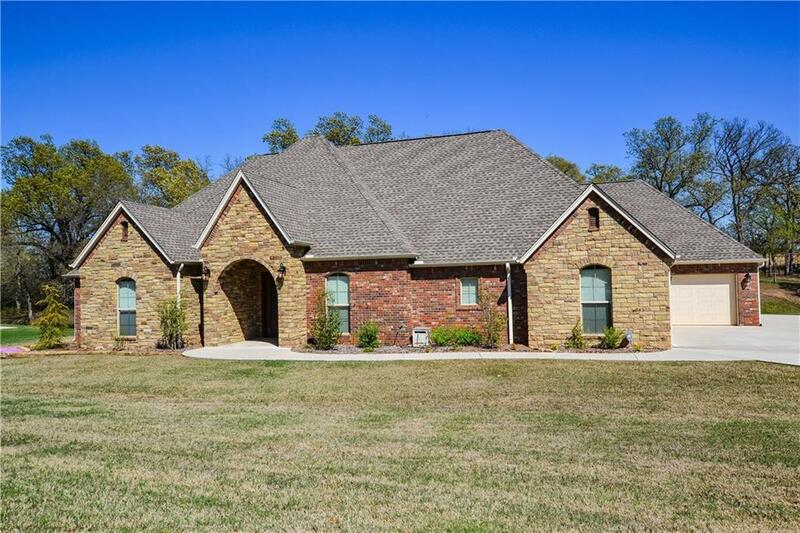 If you are in the market for a gorgeous well built home with lots of amenities then you must call us today to schedule your own personal tour of this home.